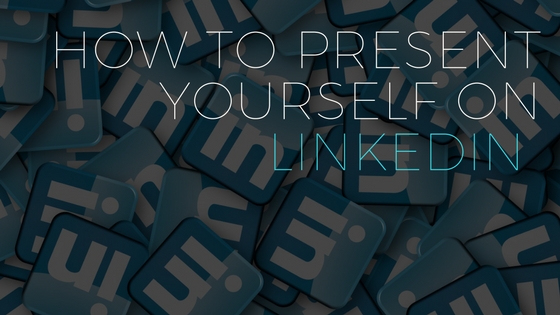 We all know that LinkedIn is the number one place to network for professionals...no wonder Microsoft bought the company for a staggering $26.2 billion last year. With over 476 million people on the platform and 106 million of them active each month, you need your profile to stand out from the crowd. Every second, two new profiles are being created... that’s a lot of profiles. 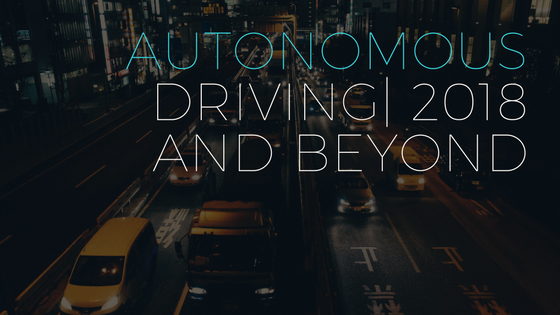 With the automotive industry creating innovative products each and every year, it's fair to say most (probably all) automotive businesses want a piece of the autonomous driving pie; and boy, it’s a very big pie! In the late 1980s, everybody was talking about flying cars after watching Back To The Future 2, and this idea has now evolved into a close reality; driverless cars. However, the world has been talking about self-driving cars since way before the 1980s. Engineering.com created this fantastic infographic showing how it stems back to the early 1900s. 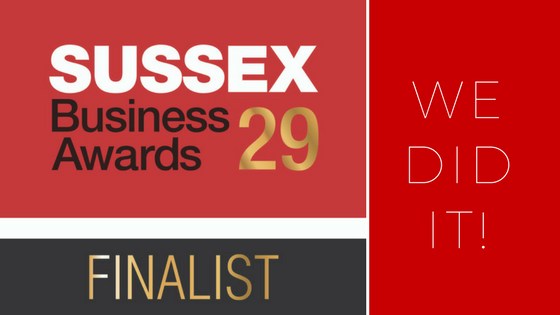 We are proud to announce that ICP Search has been shortlisted as finalists for the first time at this years Sussex Business Awards. Recognizing business excellence across Sussex, these prestigious awards are the longest established of their kind in Sussex and widely considered to be ‘the one to win’.